Work efficiently. Get paid immediately. The chocolate & peanut butter of mobile solutions! Some things are just better together. We are combining the leader in mobile payments with the leader in mobile data collection. Create your own customized mobile forms like work orders, estimates, inspections, and other documents you use to do business. Fill them out on your mobile device anywhere, anytime. Quickly and easily collect payments with Square’s mobile readers. The magstripe reader and the chip reader allow you to collect credit card payments on the spot. 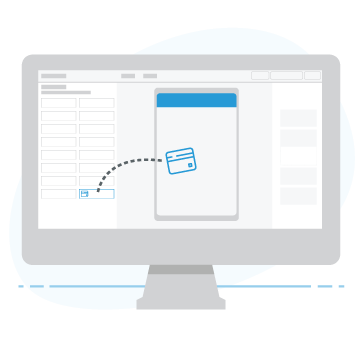 Square provides PCI compliance and data security for your customers’ data. Grow your business. Get paid faster. 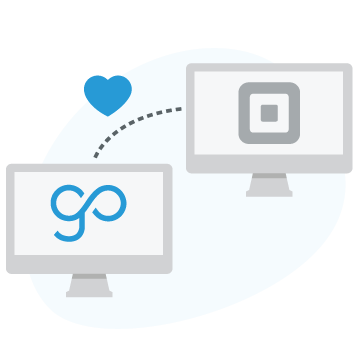 Collect payment via Square inside any of your GoCanvas Apps. GoCanvas & Square make the latest technology accessible and affordable for businesses of all sizes. Gain efficiencies and improve your cashflow by combining our solutions. Connect GoCanvas with your Square account. 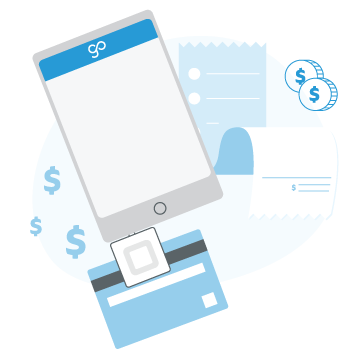 Collect payment on the go!